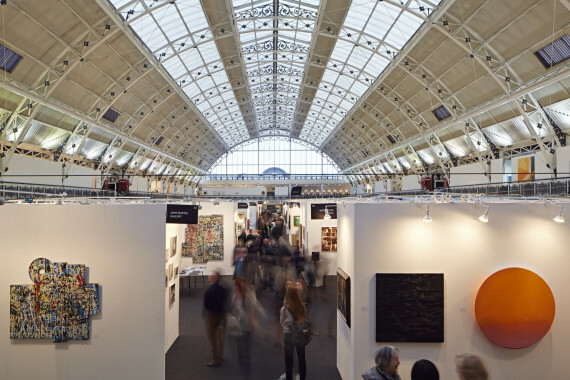 A survey of galleries exhibiting at London Art Fair, which takes place this week, has shown growing confidence in the art market with the potential of more people interested in buying art and an increase in sales to international collectors. An annual survey of galleries exhibiting at London Art Fair, which takes place this week at Business Design Centre in Islington, has revealed many to be confident that the art market will fare better in 2016 than in 2015, fuelled by a growing number of people interested in buying art and an increase in sales to international collectors. Almost half of the 53 galleries that took part (41%) were confident that the art market would improve in 2016 compared to 2015, while 44% predicted that it will fare about the same. The survey’s respondents were upbeat about art sales in 2016, with 43% of galleries suggesting that a growing number of people interested in buying art was the greatest opportunity for the UK art market this year, while 23% predict increasing sales to international collectors. 37% of galleries said rising rents and business rates are the greatest threat to the UK’s prominence in the global art market, while 21% expressed concerns about local government cuts to arts funding. Rising costs and reduced availability of studio space for artists are also seen as a threat by 13% of respondents, as is an education system that prioritises STEM subjects over the arts, with 10% of galleries seeing this as problem. This year’s London Art Fair, which runs 20–24 January 2016, will include exhibits by 126 UK and international galleries. Alongside the main exhibitors, the fair’s Art Projects section includes a number of artist-led galleries such as Manchester-based Paper – presenting group exhibition, Semiotic Guerrilla Warfare part II, which includes work by Sarah Eyre (below) – as well public galleries including Modern Art Oxford and Iniva. Within Art Projects, Dialogues sees collaborative presentations between invited UK and International galleries including London’s Copperfield, which is partnered with NEST from The Hague, and Worcester-based Division of Labour exhibiting alongside NOME from Berlin. 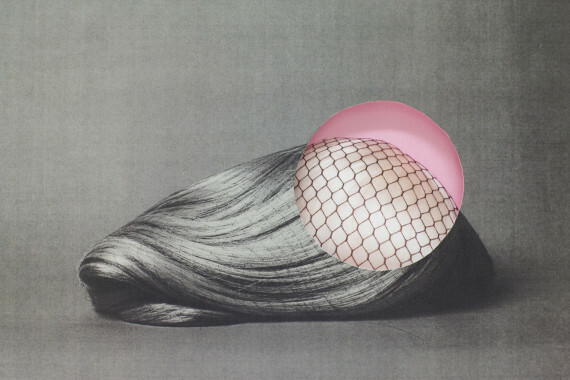 This year’s contemporary photography showcase, Photo50, will feature 50 works by primarily female artists under the title Feminine Masculine, while museum partner Jerwood Gallery will exhibit works from the Jerwood Collection and by artists featured in its 2016 exhibition programme. Commenting on the survey results, Sarah Monk, director of London Art Fair said: “It is encouraging to see an upbeat prediction for the art market in 2016 as we celebrate the start of another art world year at London Art Fair. Fairs offer an increasingly valuable opportunity for galleries to increase their profile and reach new audiences.